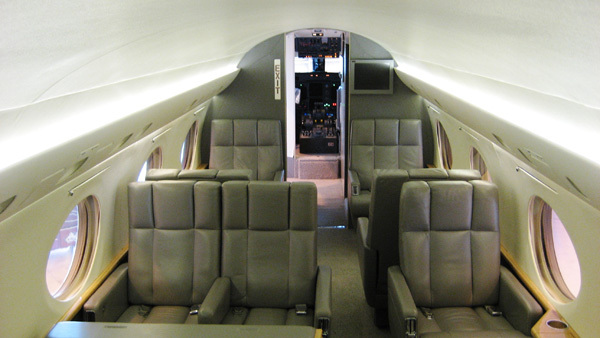 Add comfort and years of life to your aircraft with a modern updated interior. 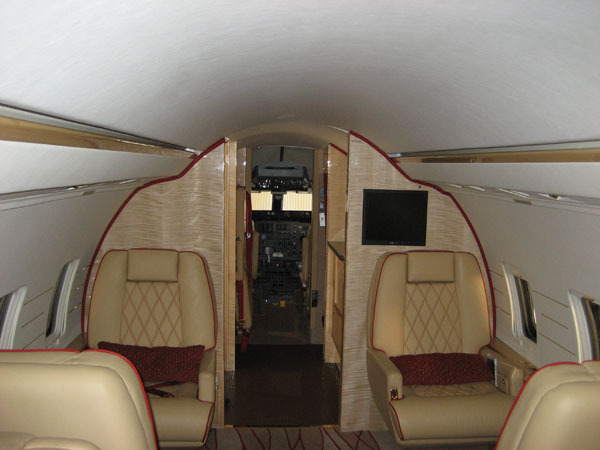 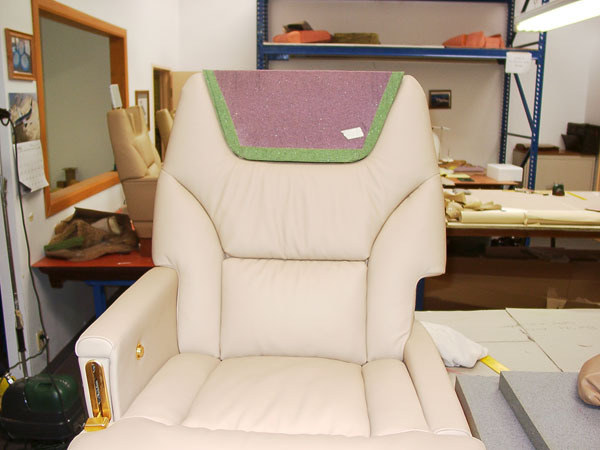 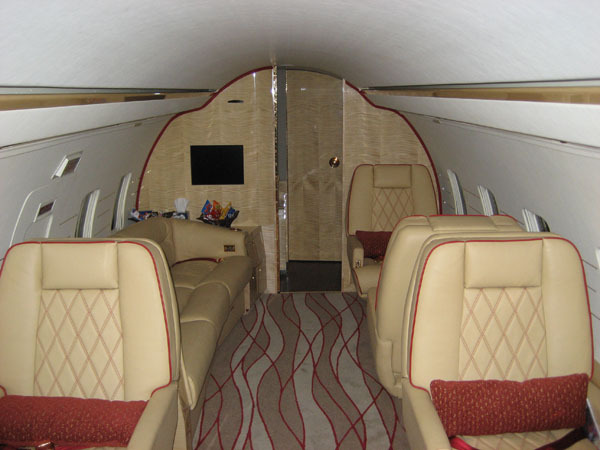 We provide complete custom refurbishing and modification services for business and private jet interiors. 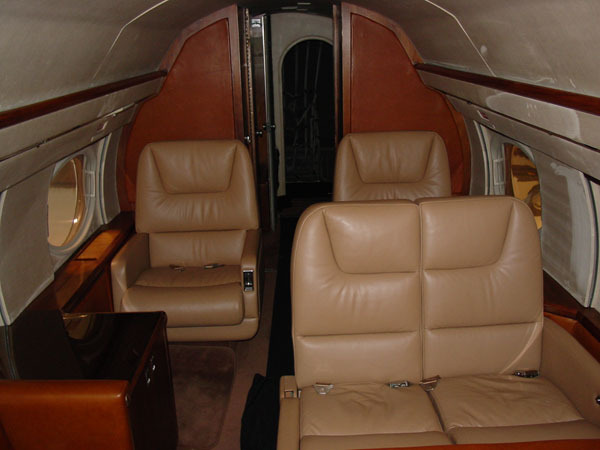 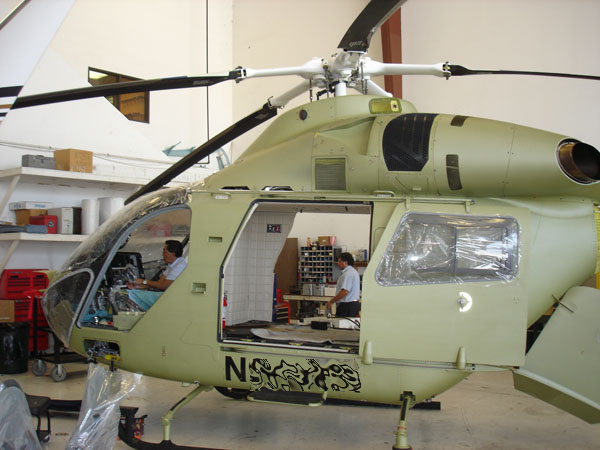 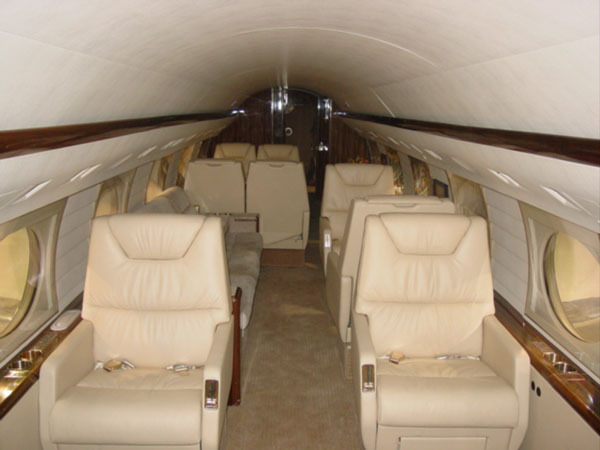 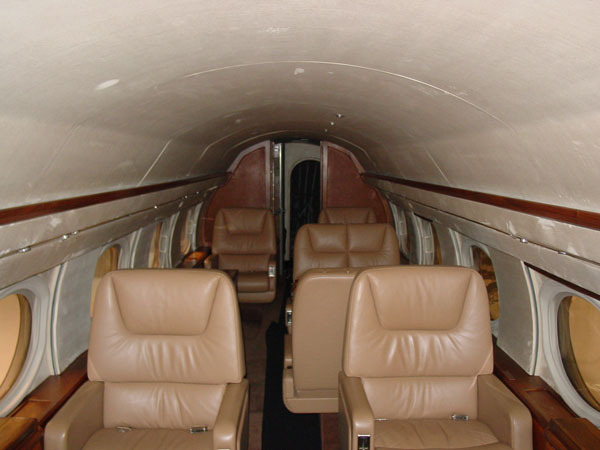 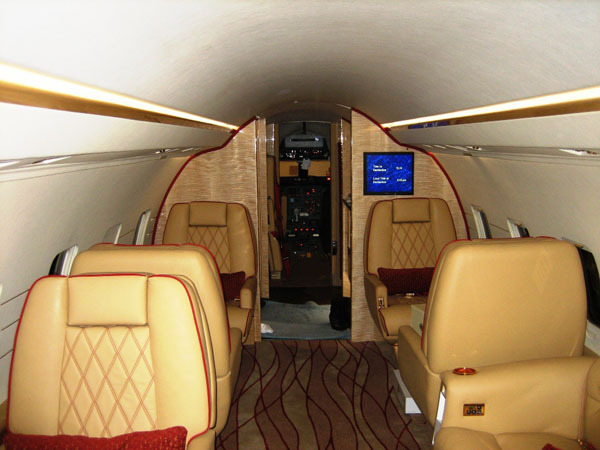 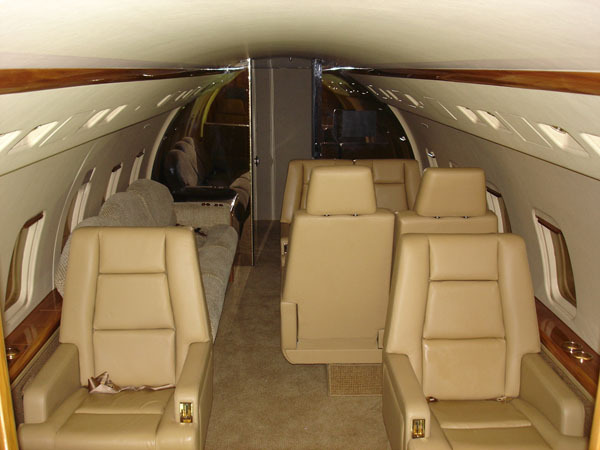 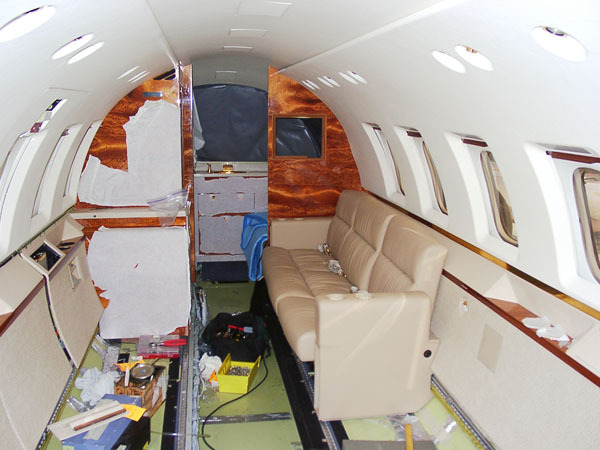 We service and upgrade aircraft seating, carpeting, air stairs, runners, cabinetry, fixtures, & entertainment systems.